Even the toughest adults can get jitters when it comes to the dentist. Whether you're stressing about a root canal or are nervous about the outcome of a cosmetic dentistry procedure, it's important to take steps to alleviate your anxiety before you're in the dentist's chair. Here, the dentists of Buhite & Buhite, DDS in Rochester, NY, share their expert insight on the steps you can take to relieve your worries. An attentive dentist who puts patient comfort first will take the time to talk you through any upcoming procedure. Ask questions if you're confused. 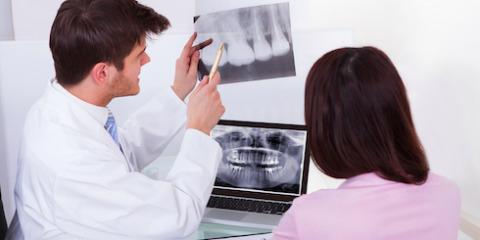 You should also feel free to discuss your fears; this is the only way your dentist can help you address them head on. Even the friendliest of dentists won't be as soothing to you as a familiar face. If you have a more intensive procedure scheduled, like a root canal, ask a trusted friend or family member to accompany you. Their presence can help ease your nerves. From watching a beloved television show to listening to a favorite song, people seek comfort in a variety of ways. Figure out what soothes you and, if possible, incorporate it into your routine before you head to the dentist's office. In some cases, you can even incorporate this into the procedure itself, such as by listening to your favorite music during your teeth whitening session. If you're in need of a dentist who will make you forget your worries, you can't go wrong with Buhite & Buhite, DDS. 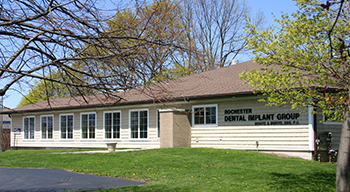 Serving the Rochester, NY, community for more than 40 years, these dentists are pros at putting even the most anxious patients at ease. Visit their website or call (585) 342-1323 to find out more.